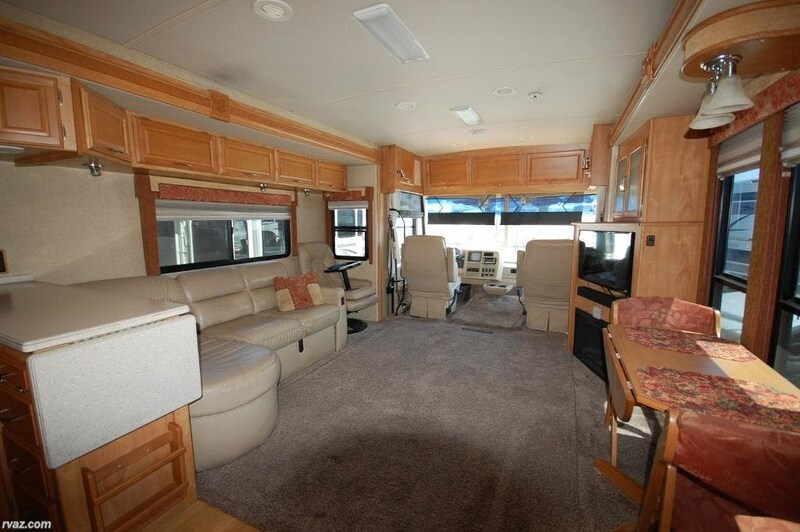 Steering Stabilizer, surge protector, macerator, new floor and carpet, new tires, new cooling unit, and fire place. 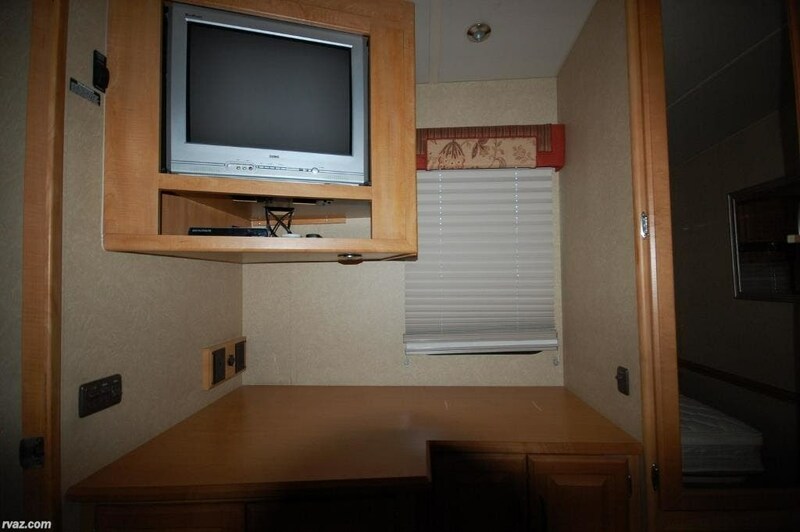 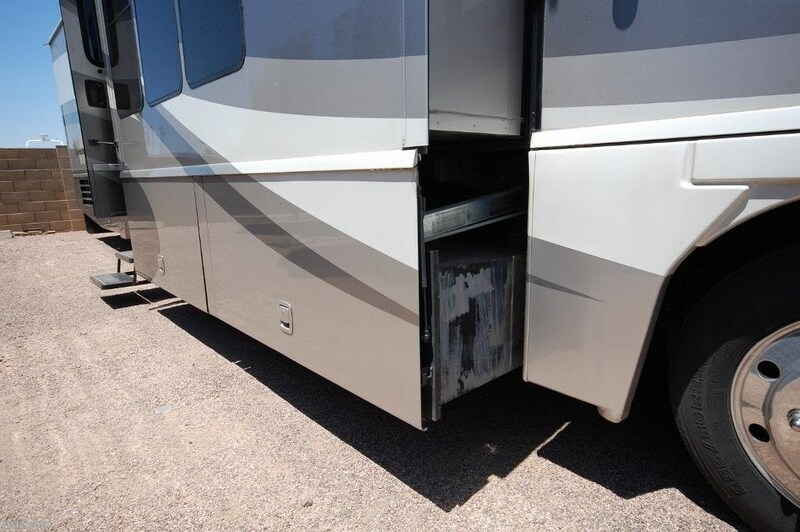 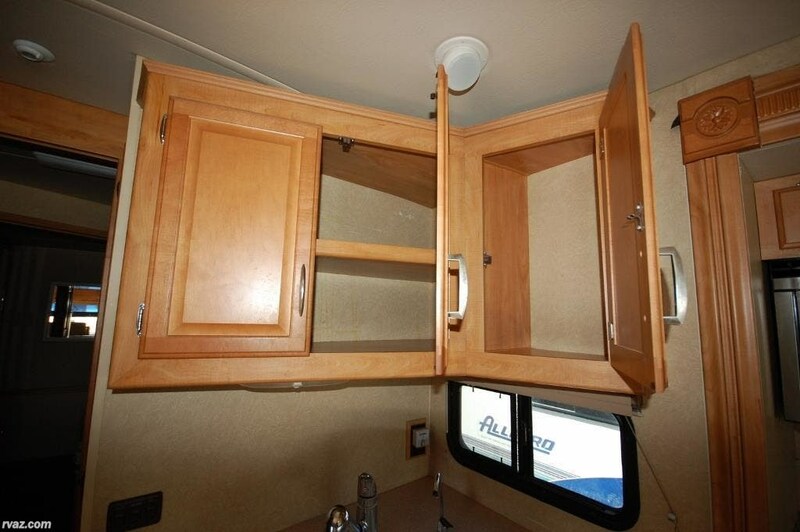 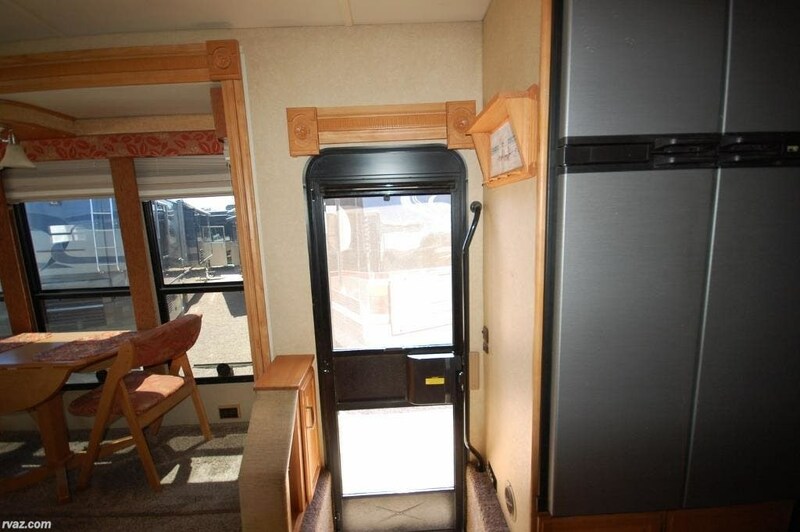 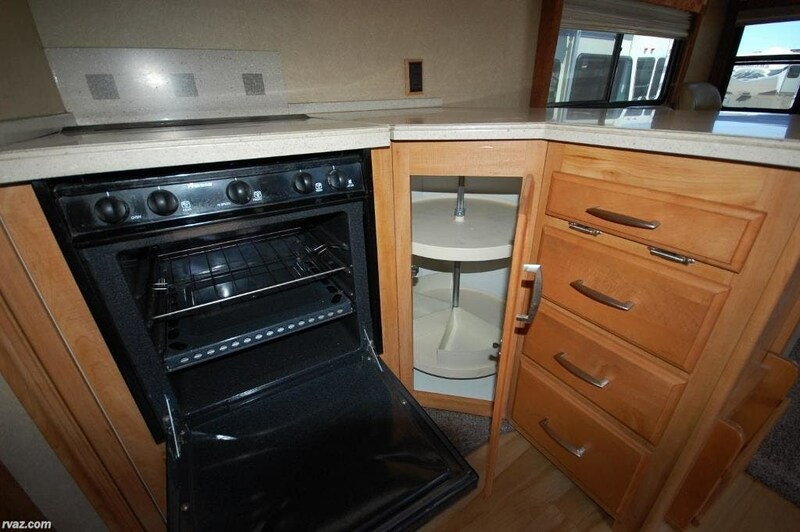 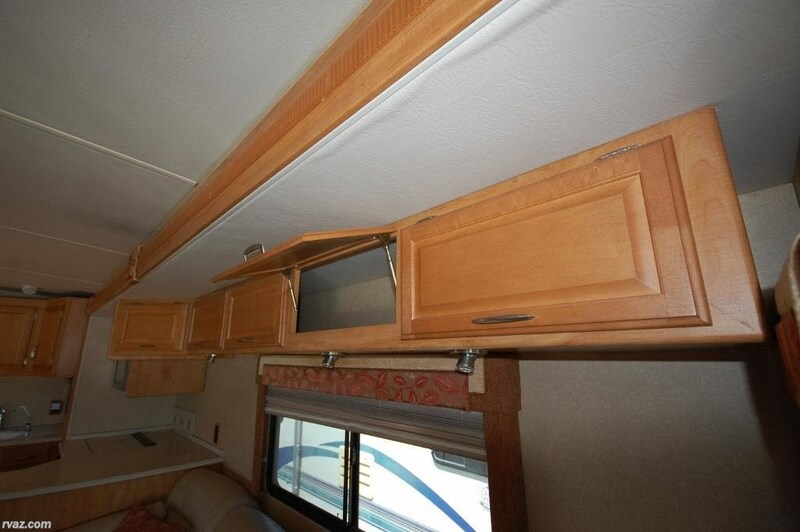 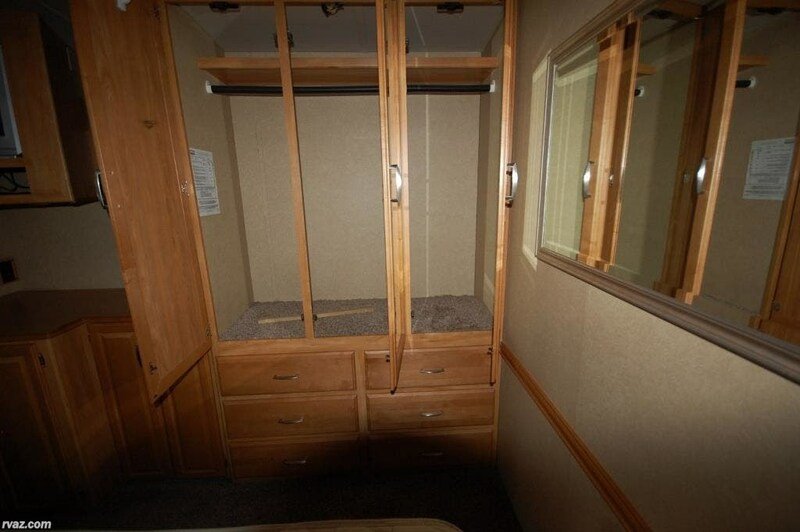 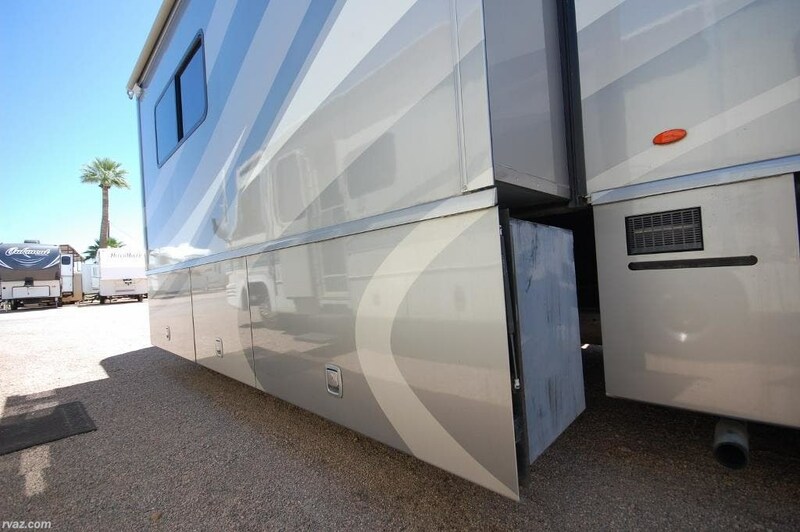 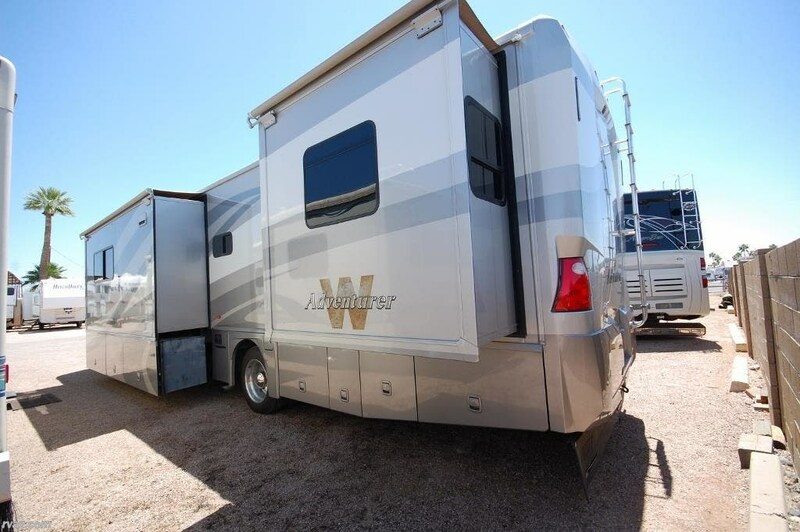 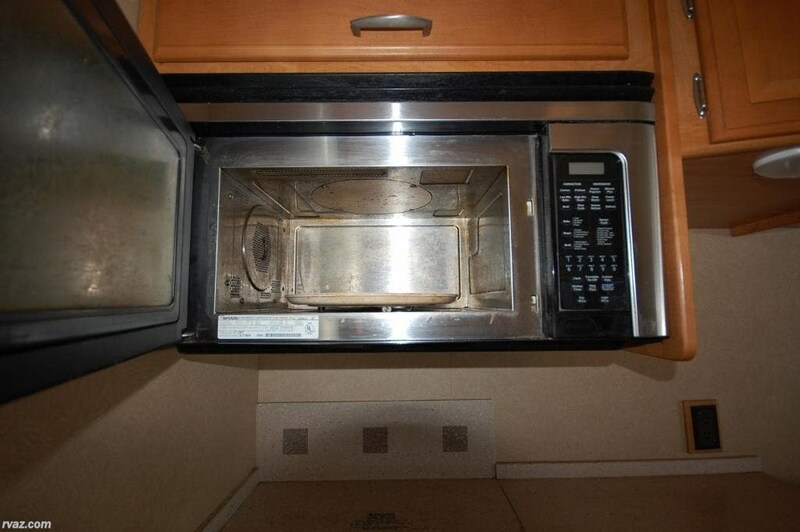 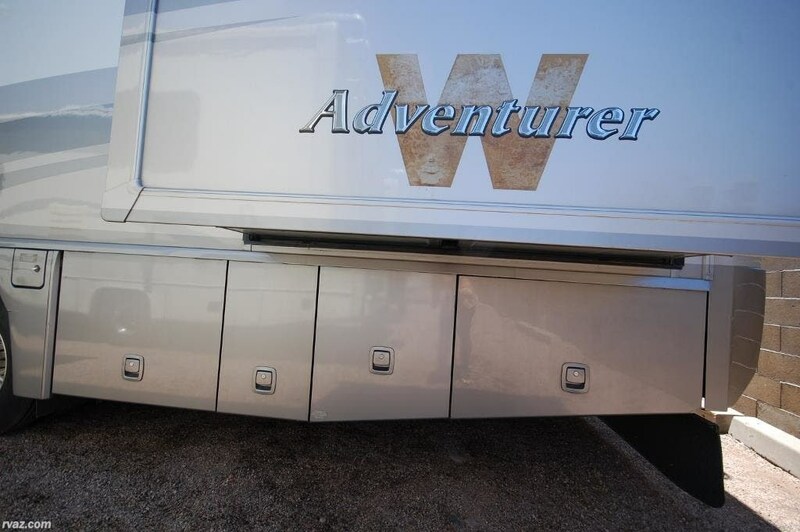 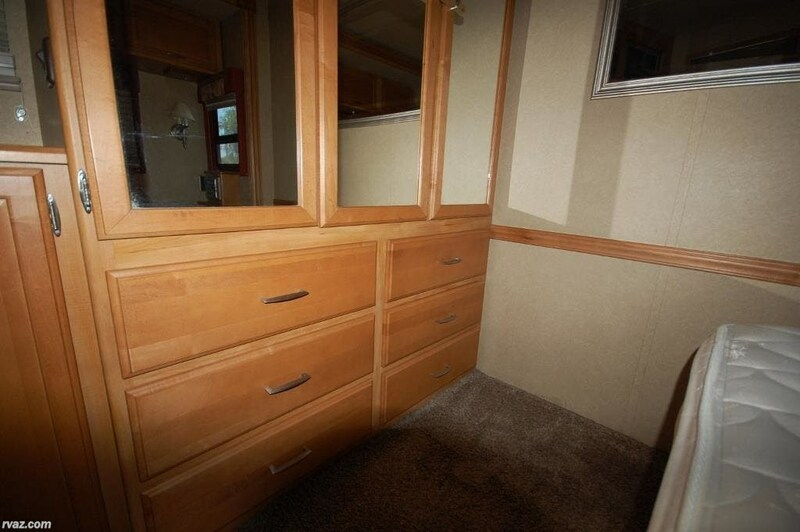 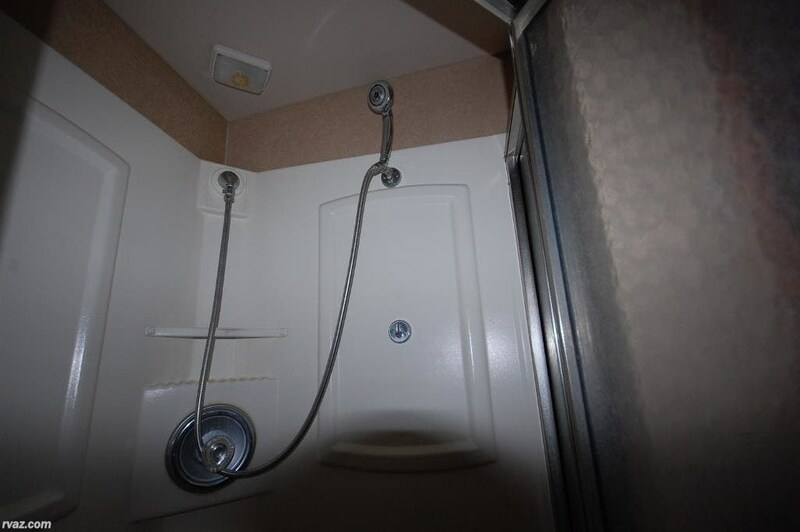 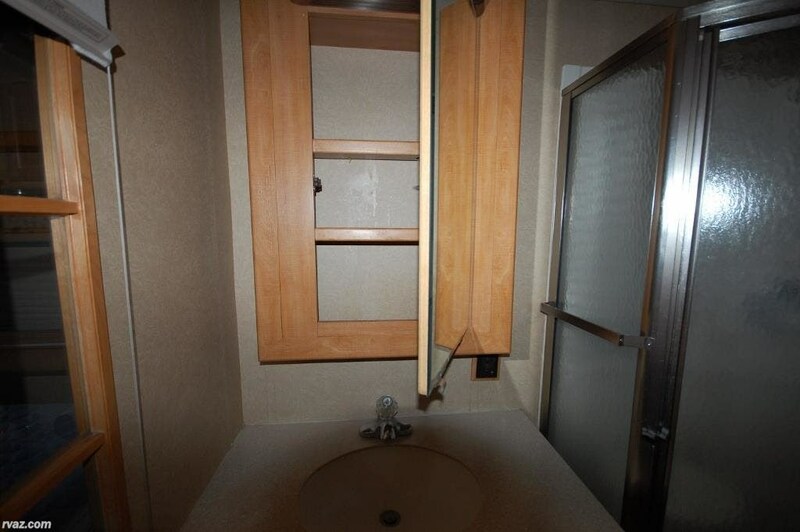 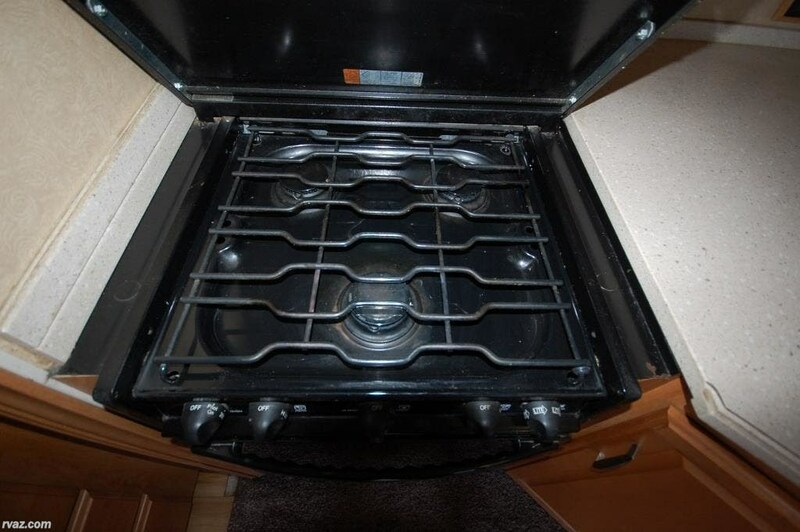 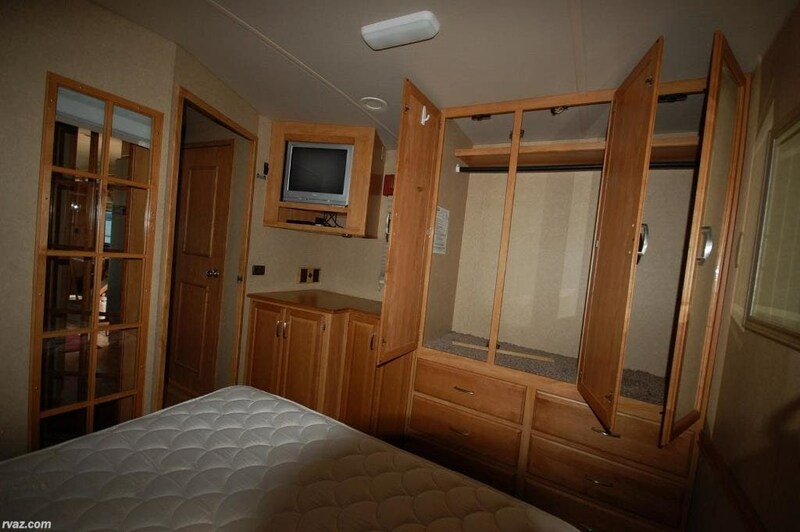 See this Stock # X1421 - 2007 Winnebago Adventurer 38J Painted Class A on Auto Corral RV! 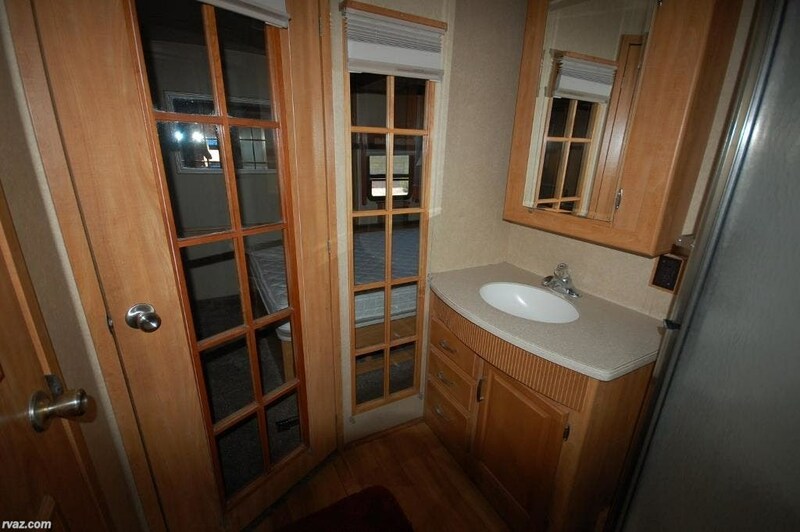 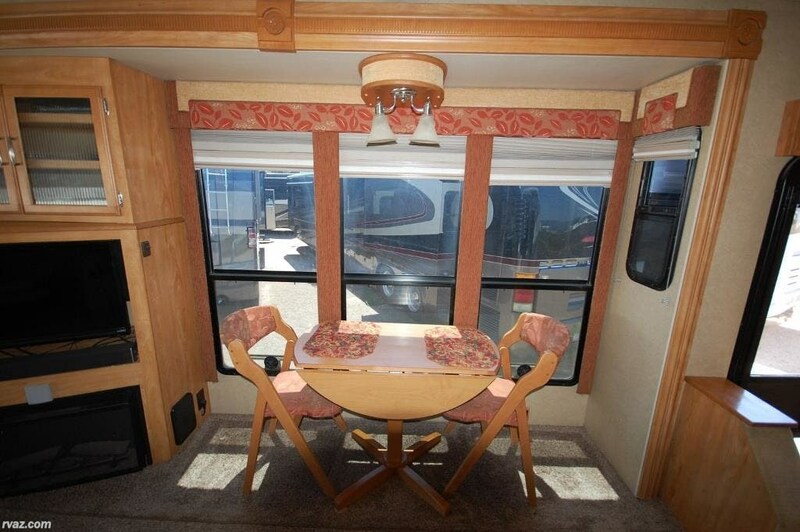 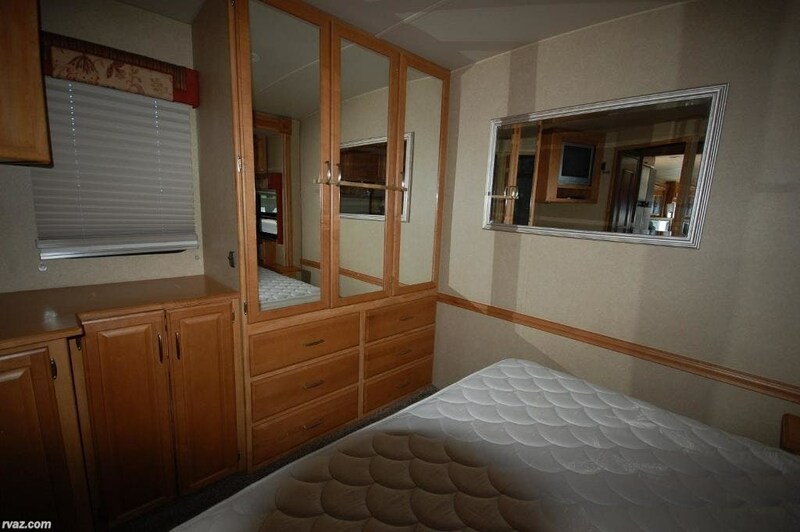 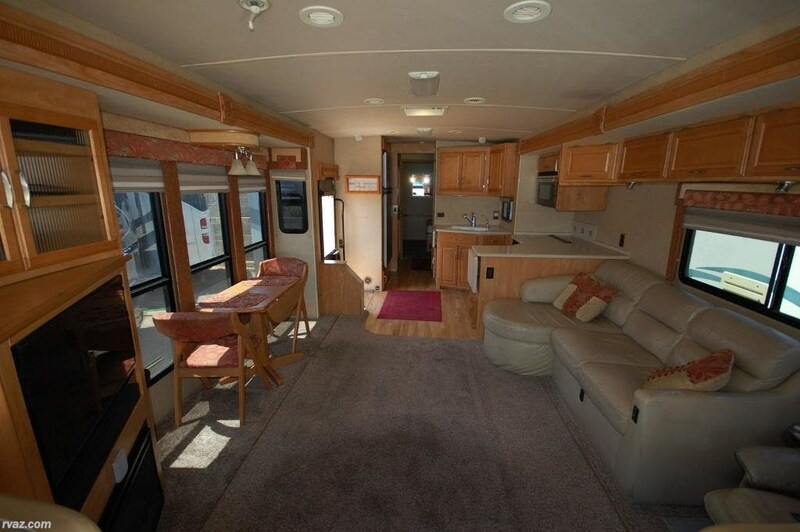 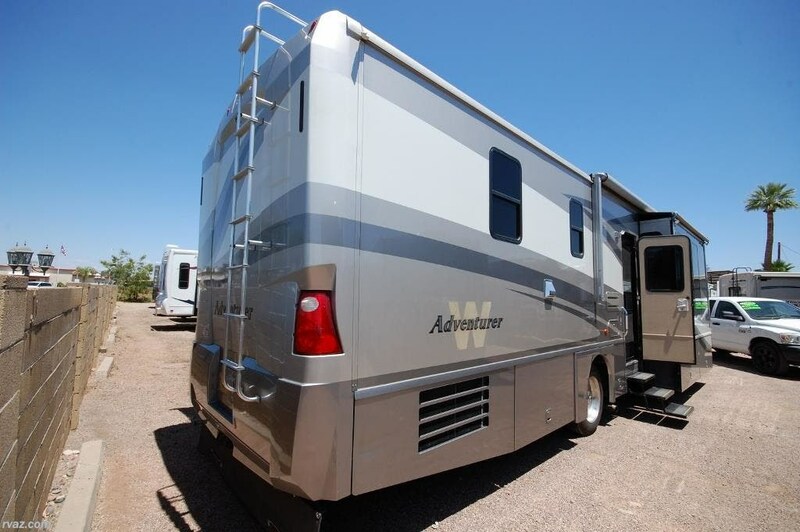 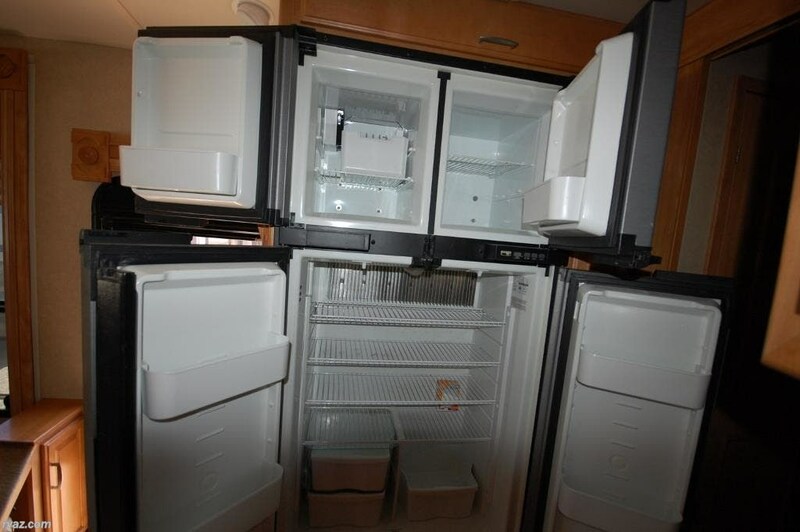 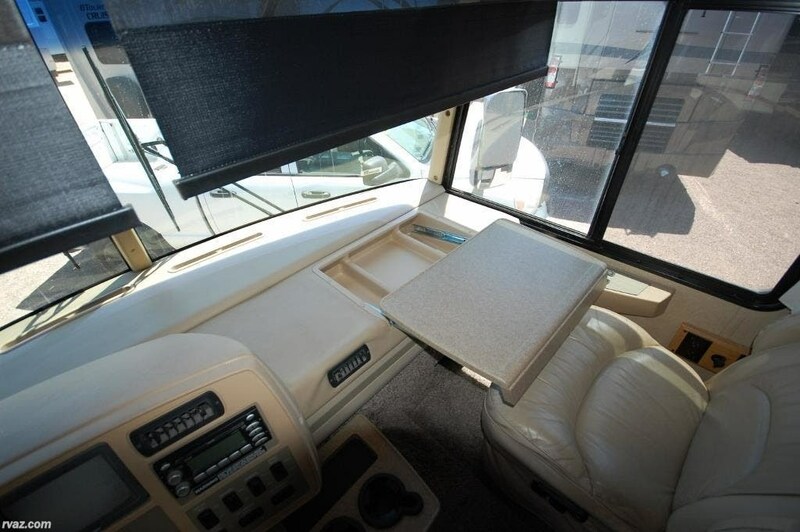 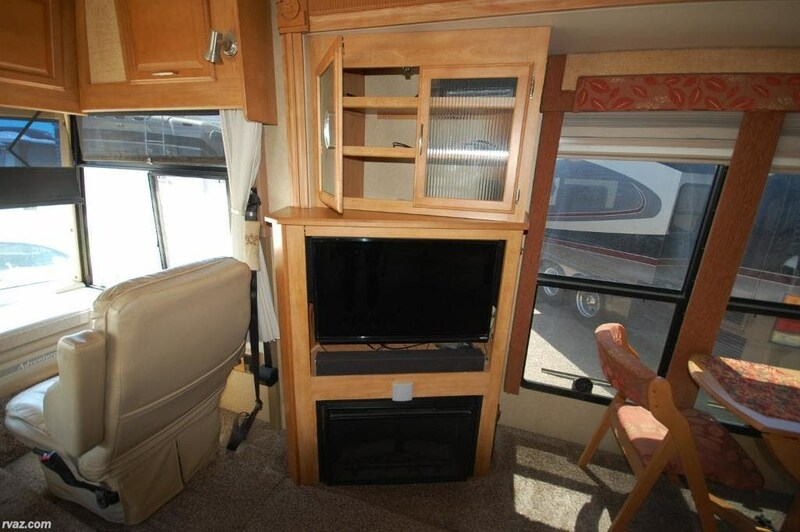 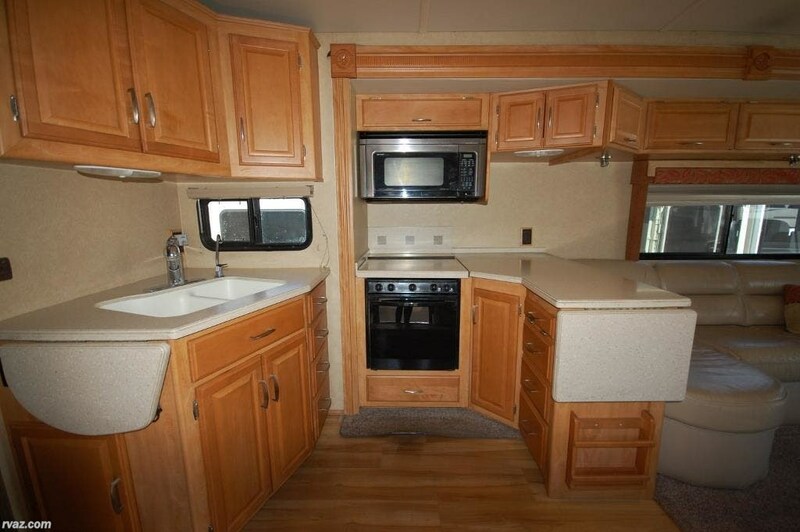 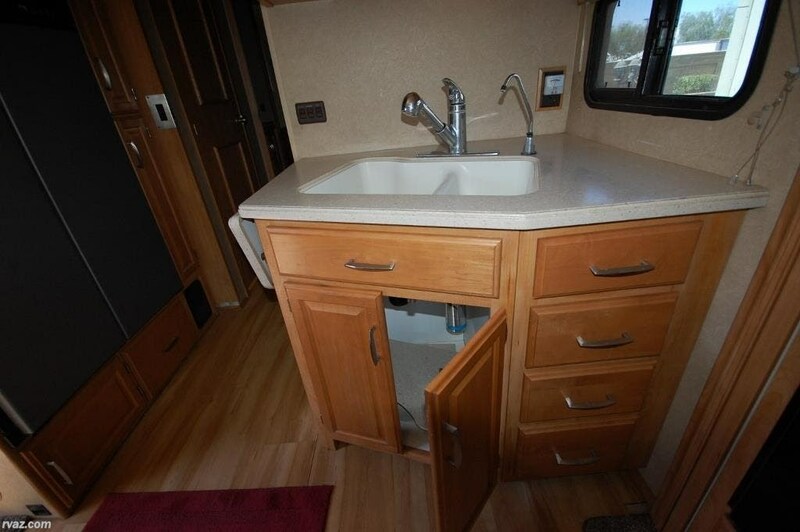 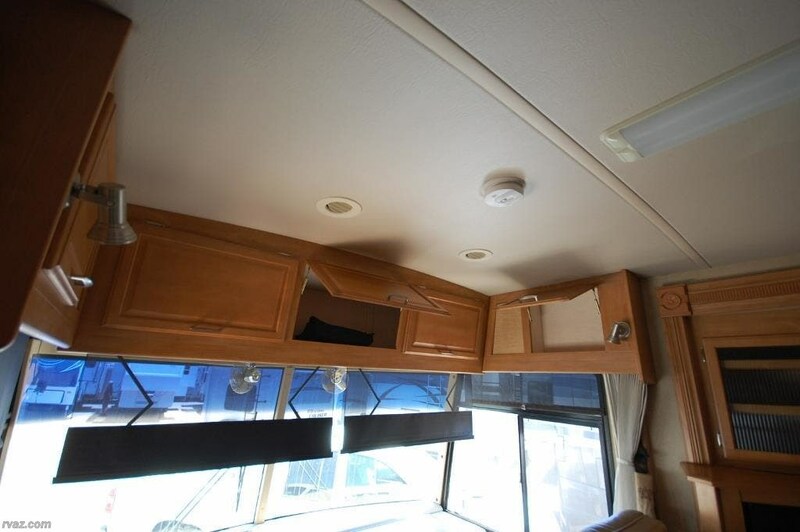 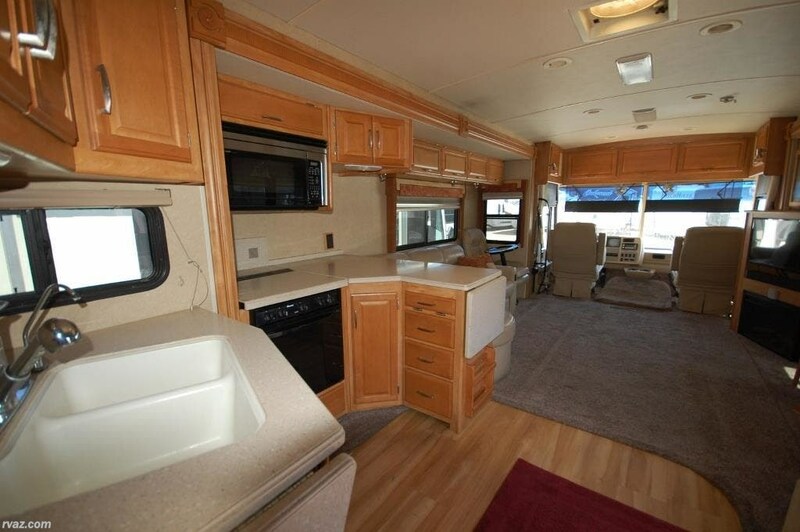 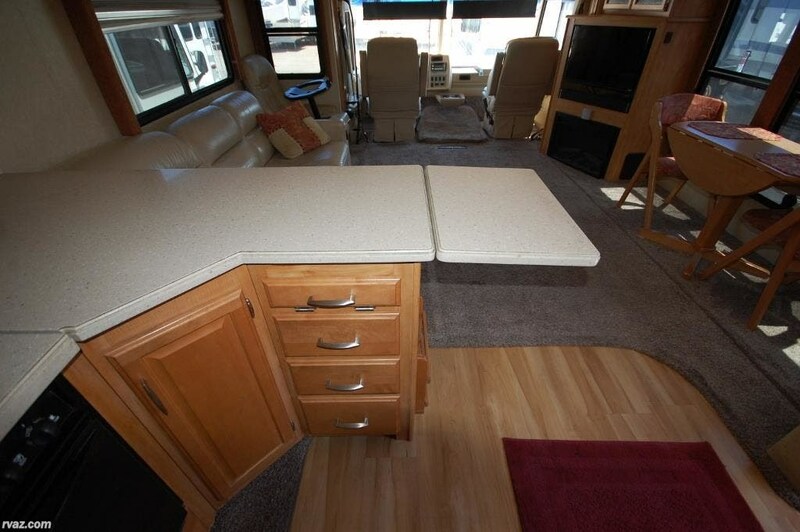 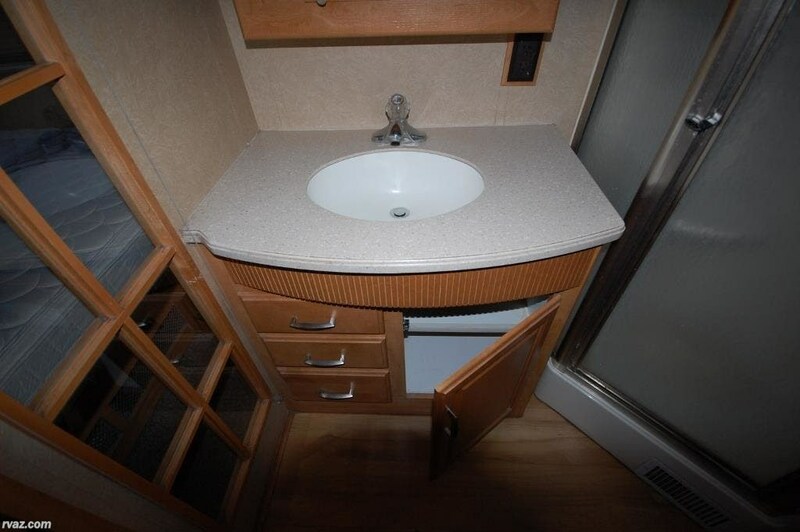 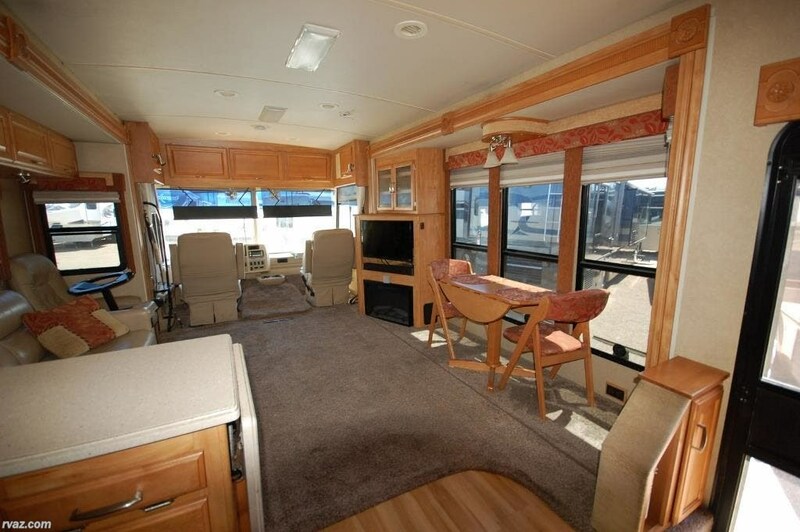 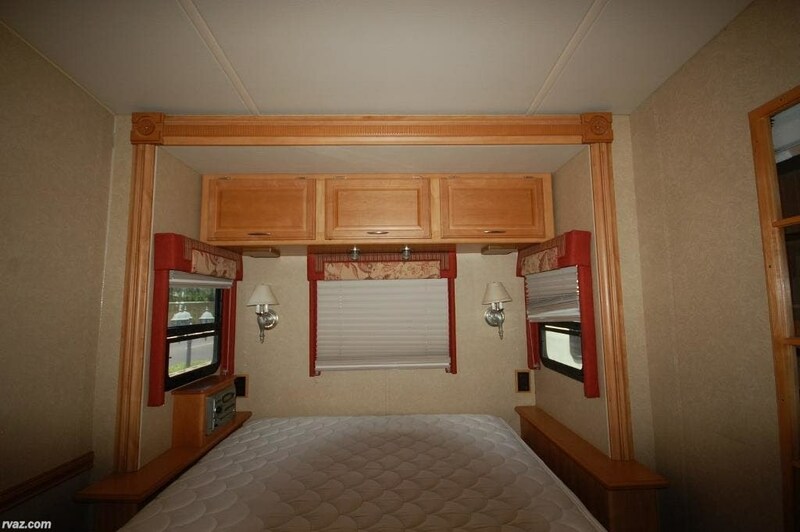 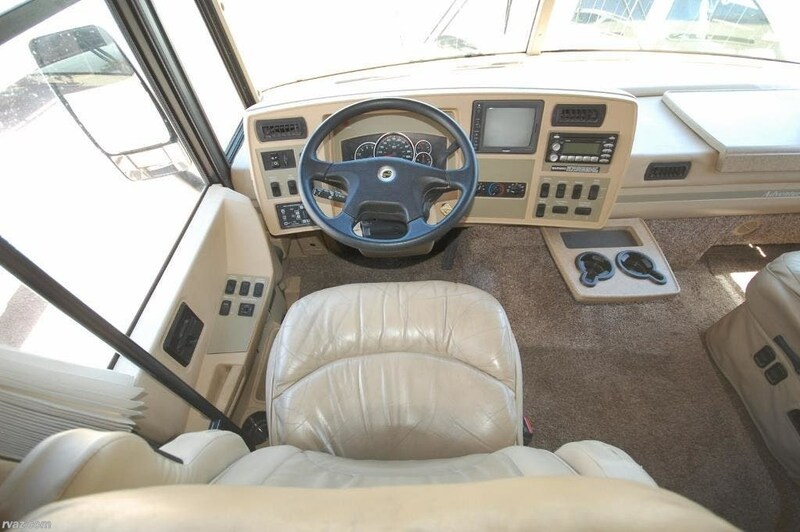 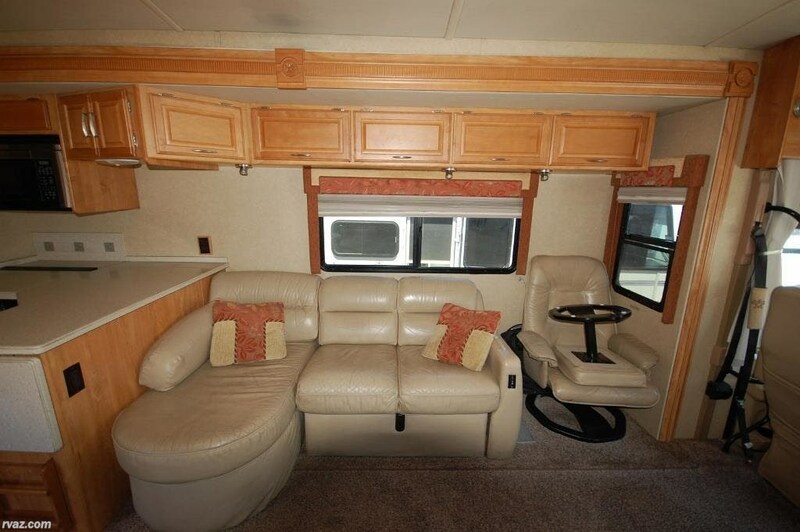 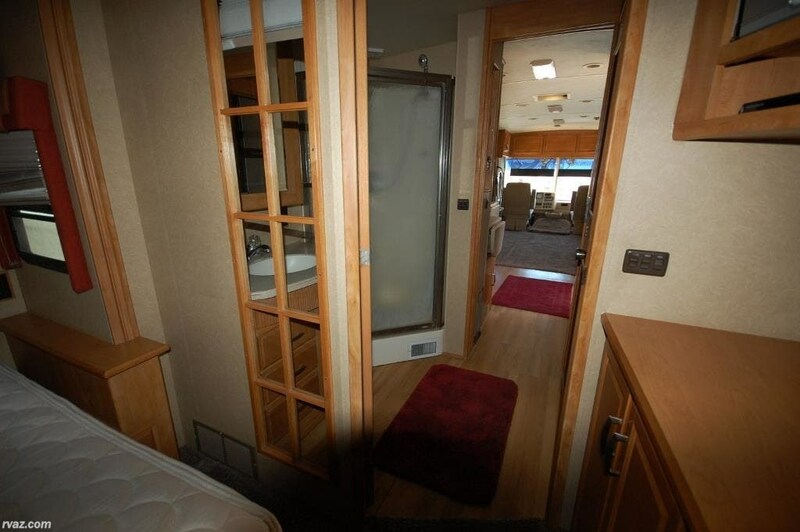 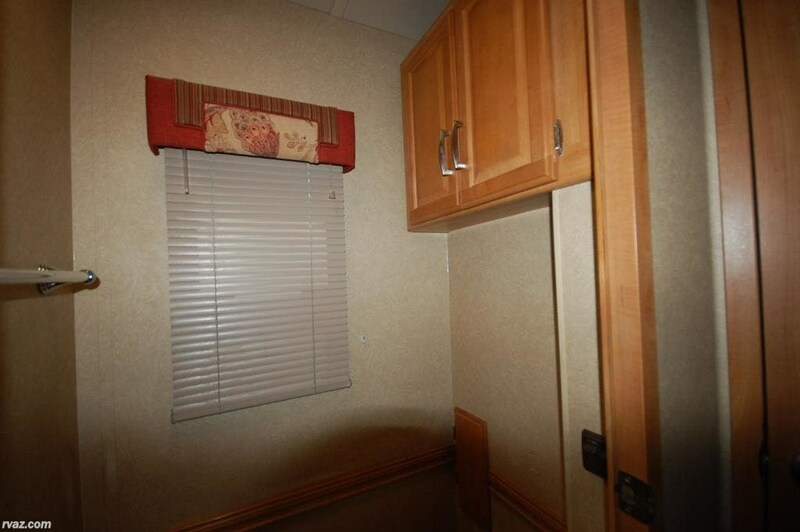 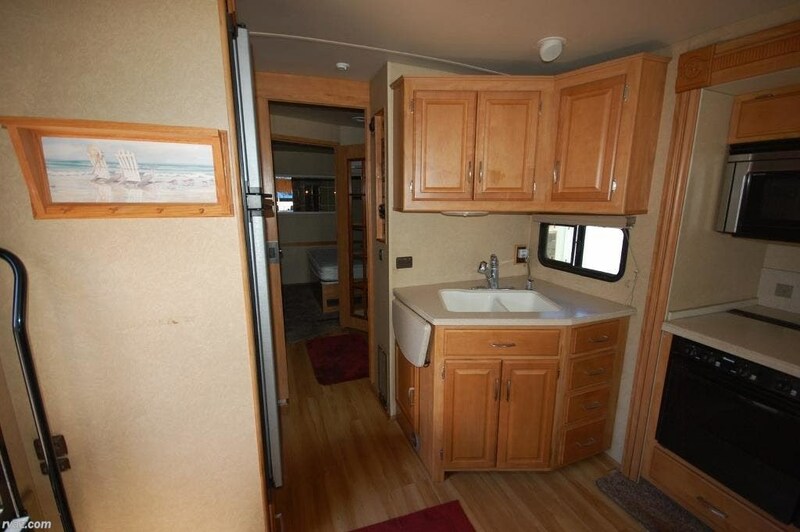 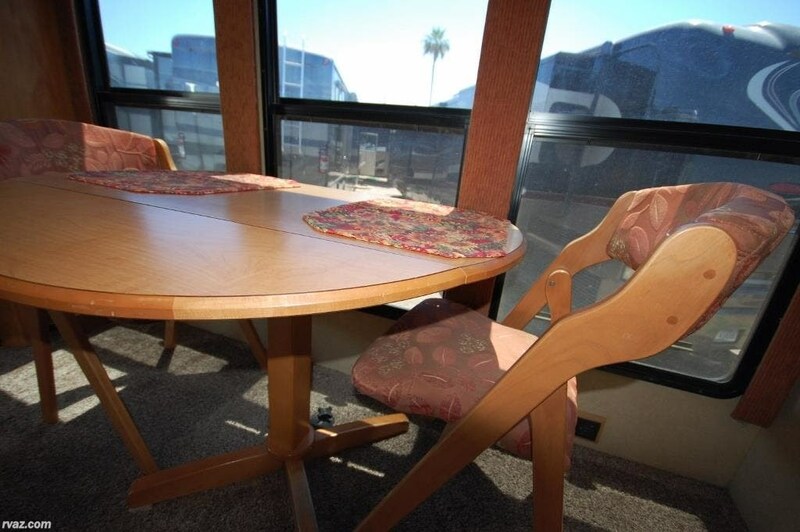 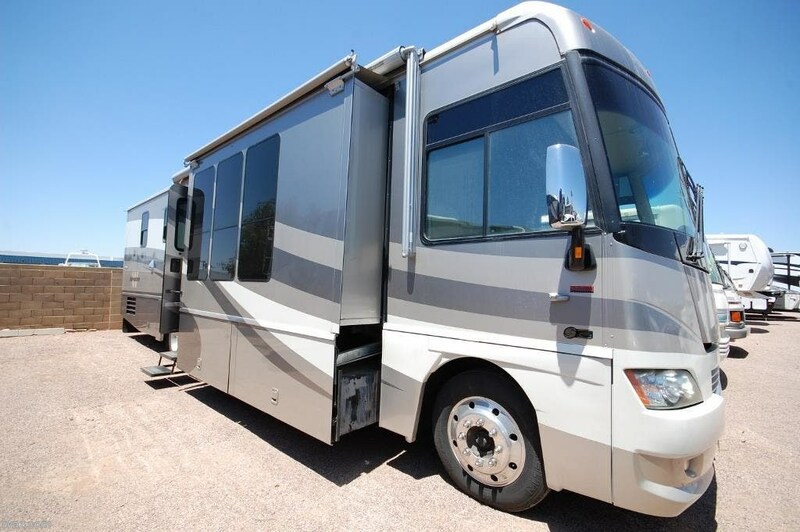 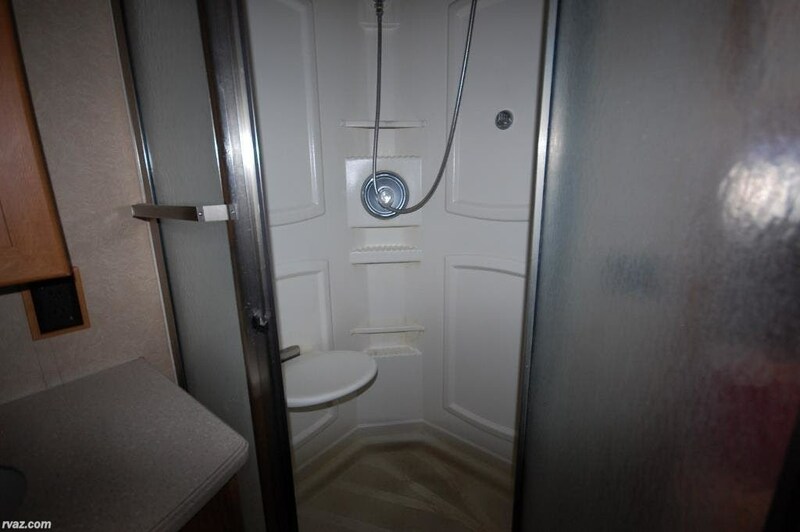 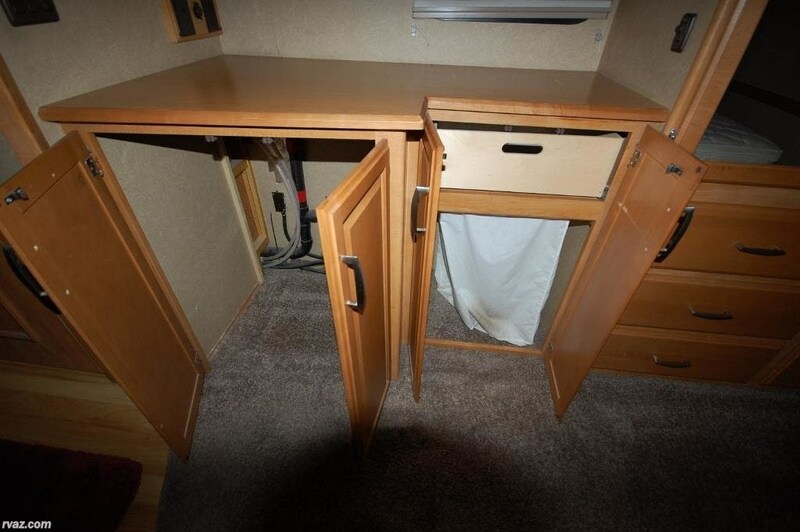 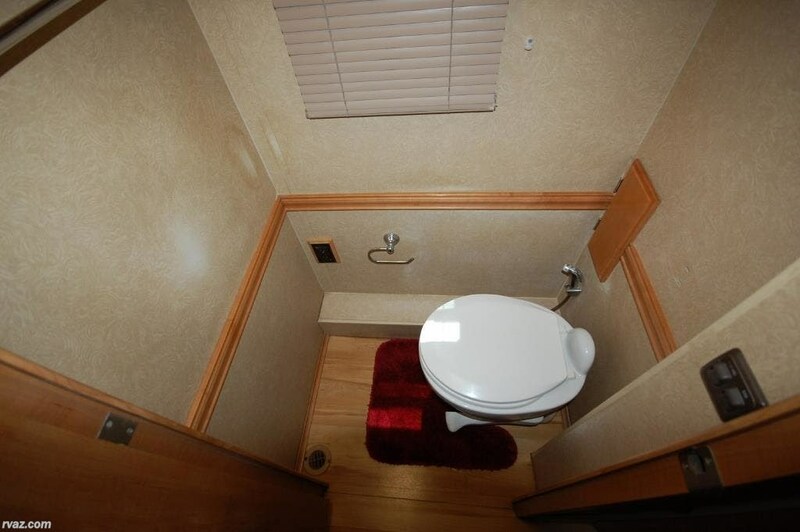 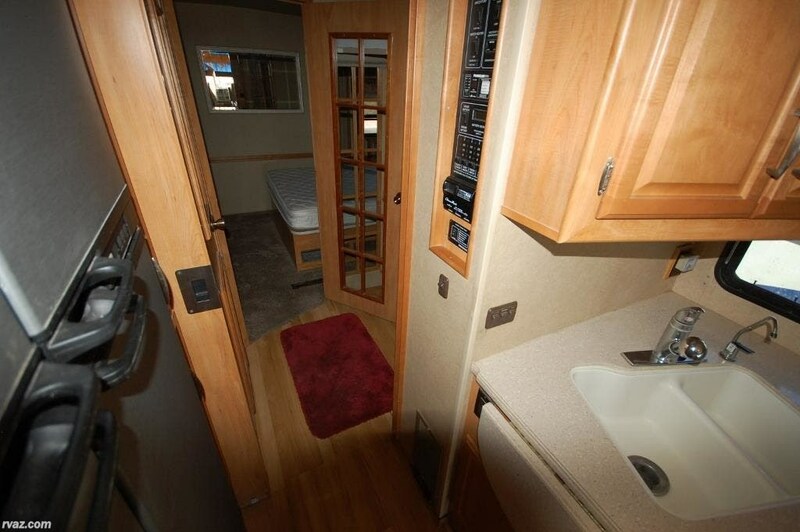 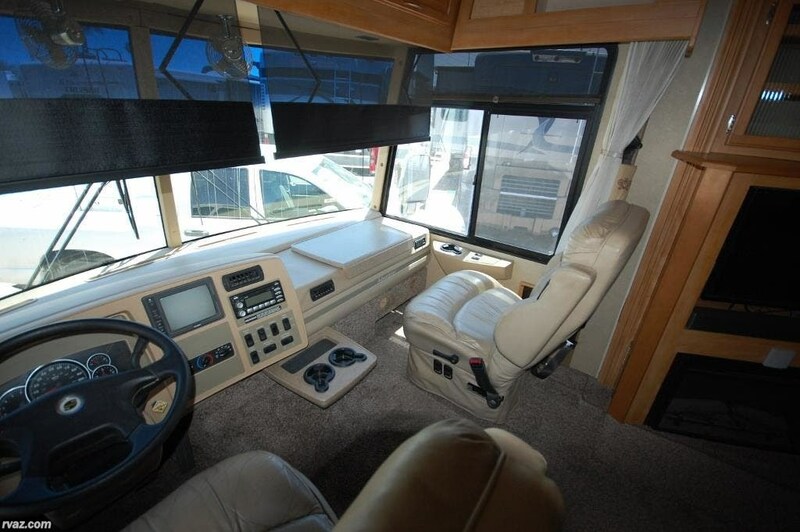 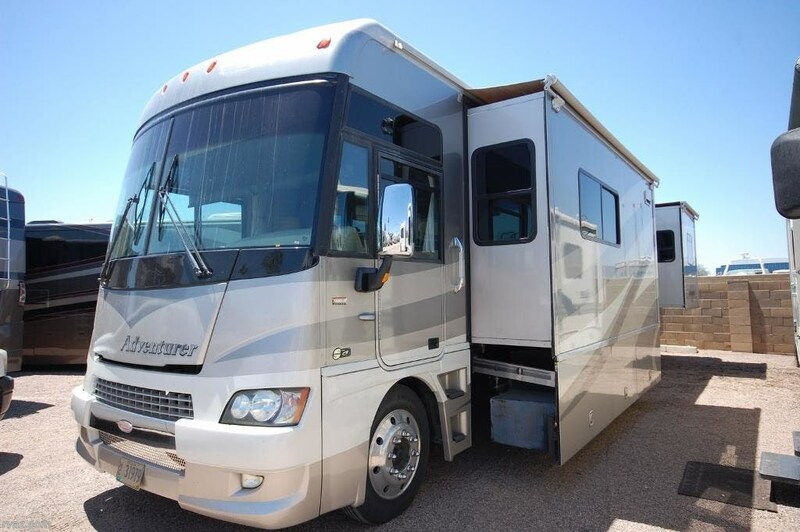 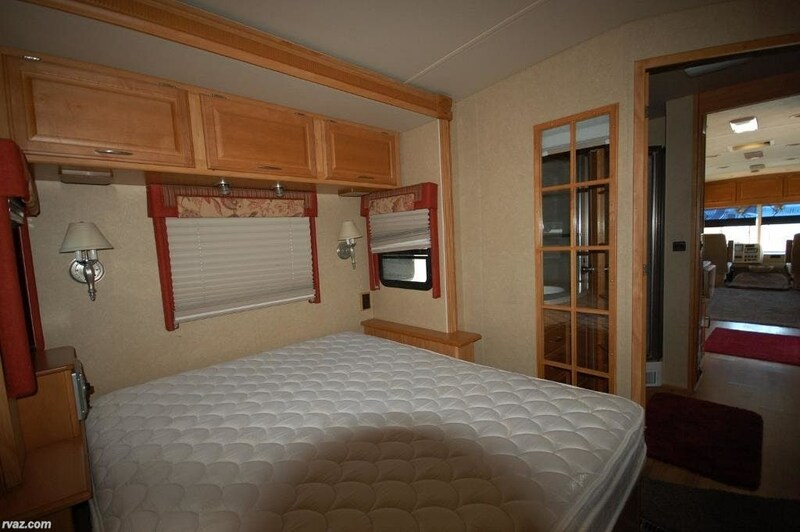 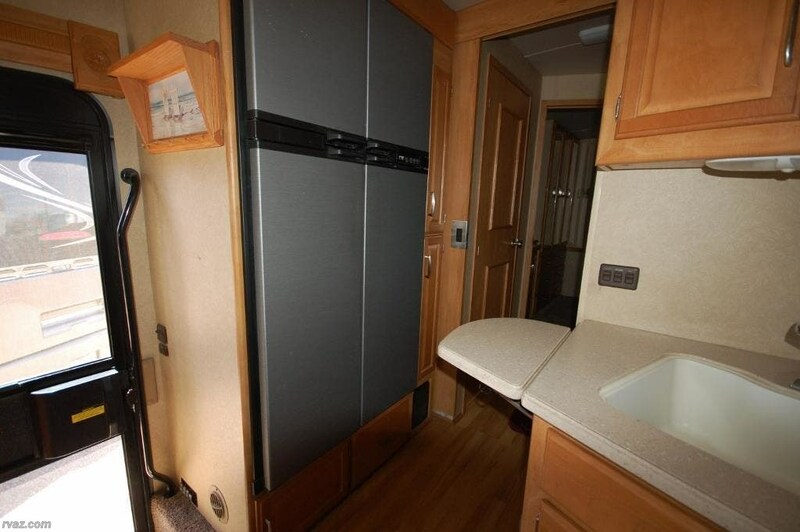 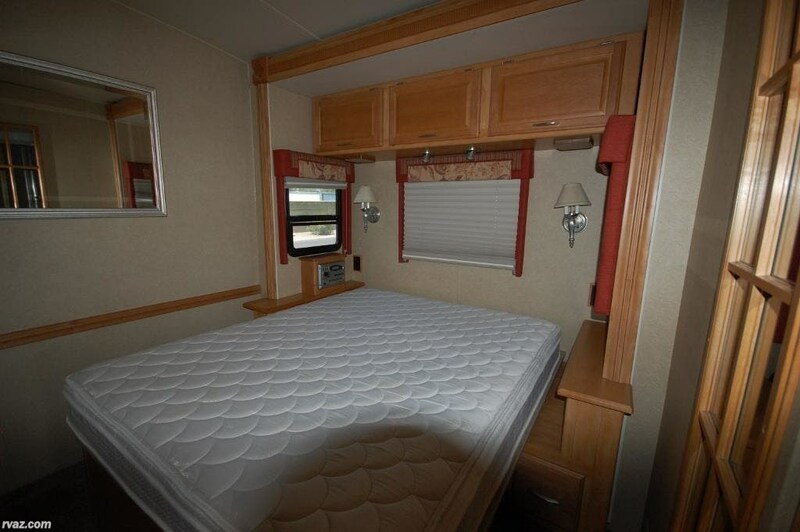 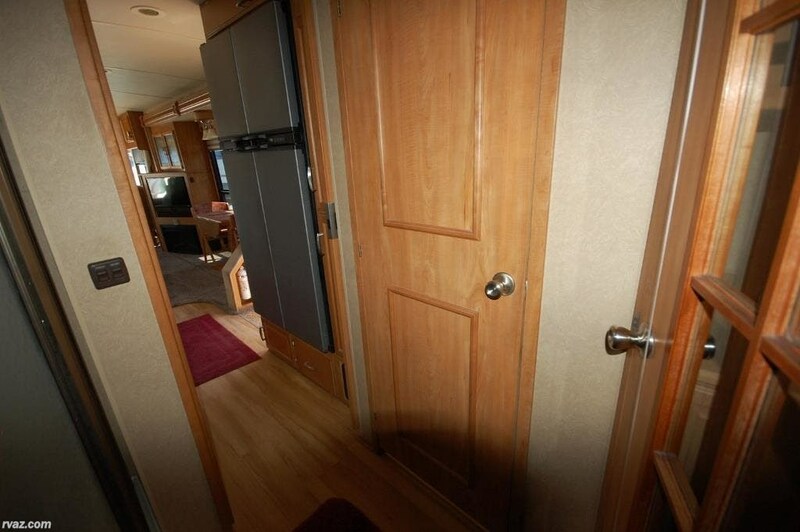 Check out Stock # X1421 - 2007 Winnebago Adventurer 38J Painted Class A on winnebagorvsource.com!